With their Classics gig coming up at the Anglican Cathedral on April 15th and 16th, Getintothis’ Banjo takes a look back at the tracks that made the superclub what it was. Respectability has a way of catching up with us all; that which felt revolutionary in our youth can have civility bestowed on it by age. Decades on from outlaw raves, a selection of classic tracks from the glory years of Liverpool’s Cream are to be performed at the Anglican Cathedral by a 60-piece Royal Liverpool Philharmonic Orchestra . Is this likely to be a coming together of cultures or the gentrification of Trance? Cream was a shining beacon for both Liverpool and for the healthy state of clubbing in the 90s. Put together by people who loved the music and the scene, Cream became the best-known superclub in the land. People arrived by the coach-load from all over the UK and beyond, scores of clubbers abandoning London for Liverpool to sample the unique Cream experience. Aided by Manchester’s Hacienda and Sheffield’s Gatecrasher, the North had risen and claimed clubbing’s crown. There is debate as to why the superclub’s day came to an end; the rise of the bar-as-club venues, the inevitable ending of a scene, or perhaps the main players had just become worn out after too many weekends spent wide-eyed and awake with worsening comedowns. Whatever the cause, the clubs went under, although dance music continued to proliferate and to change. 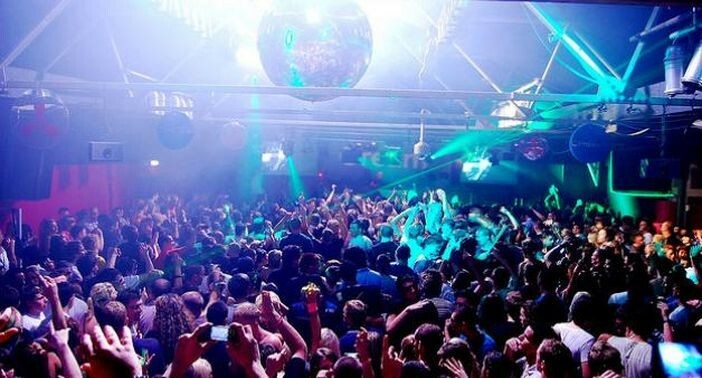 The influence of Cream and the like can be seen in any holiday to Ibiza, where the brand still thrives, and in an evening at most of the world’s festivals, where huge dance tents are still packed out. Cream tried hard to stay current and succeeded incredibly well, keeping abreast of the rapidly changing dance scene and its genre splintering. Perhaps starting out at the cheesier end of the spectrum, Cream soon attracted the biggest and the best DJs to its doors. Big Beat (remember that?) was well represented, with the Chemical Brothers particularly playing many times, Speed Garage (no-one remembers that! 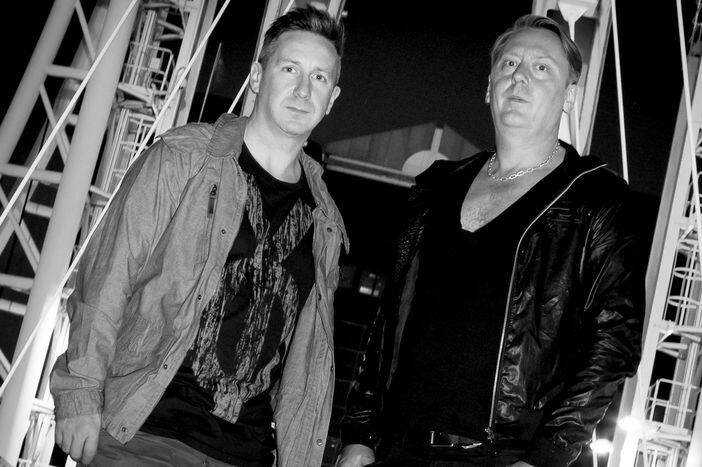 ), House and even Psy-Trance were all given space on the Cream roster. But it is perhaps Trance that Cream is most associated with, as the genre took hold of the nation’s dancefloors. Paul Oakenfold’s two-year residency became the stuff of legend, cementing Cream’s already impressive reputation in the dance nation’s psyche. A bold move on the part of Cream was inviting rival brands to host nights at Cream’s Nation venue, such as Bugged Out, who were given a monthly Friday night slot. This gave rise to a classic Cream sight, where in response to pompous advertising statements such as Gatecrasher’s “It will always be with you”, Bugged Out responded with a banner proclaiming “It’s just a big disco”. Turning to the songs, the idea of orchestral interpretations of club classics is an intriguing one. There is a school of thought that states that the test of a track being a ‘good song’ is that it stands up to being performed acoustically, stripped of effects and studio trickery. Electronic music could be particularly harshly judged by this yardstick, seeing as effects and trickery are two of its favourite things, the assumption then being that these were somehow not real songs. The two evenings with the RLPO may go some way to addressing that criticism as the musical aspects at the core of these dancefloor tunes will be brought to the fore. The melody, thought and musical interplay of Cream classics should be presented in a new light, aimed this time at the head rather than the feet of its audience. A piano led dancefloor filler, this shows a time when Cream played more chart orientated sounds as dance music was hitting the mainstream. Limerick was a session and backing singer who had her moment in the sun with this irresistible record, voted No 1 in Mixmag’s 1996 best Dance Single Of All Time poll. Pianos and 303 basslines meet Pink Floyd samples and the riff from the Osmond’s Crazy Horses to make this tune from Cream’s early days. Somehow it all comes together seamlessly. Perhaps best known for its Hardfloor remix, the Afro Acid remix of Yeke Yeke has an immediately identifiable opening piano riff guaranteed to send Cream-heads running for the dancefloor. Before the remix treatment, Yeke Yeke was the first African record to sell over a million copies. A Balearic classic. Featuring Sophie Ellis Bextor on vocals, Groovejet captured the smooth Euro vibe prevalent in Ibiza at the time. A No 1 chart hit and the first song ever to be played on an iPod! Paul Oakenfold’s remix of Mansun’s best-known song added a four to the floor beat and sweeping Trance atmospherics to great effect, creating a hands-in-the-air moment from a song about loneliness and isolation. Inciting the rage of Prodigy for its similarities to their track Poison, this was Belgian CJ Bolland’s biggest hit, reaching No 11 in the UK charts and featuring on just about every dance compilation of the time. Deep into Cream’s trance years now, before it all turned Psychedelic for Paul Oakenfold. Released on his own Perfecto label, Prophase was the result of two Aberdeen-based brothers who released a string of trance tracks and remixes that are well worth checking out. Likely to feature in the Cream Classics night due to its orchestral intro. For a while, this record was everywhere! A song that somehow crossed barriers, appearing on top of the Pops, superclubs like Cream, techno haunts like Voodoo and all over the island of Ibiza. Acid madness as Josh Wink pushes a TB303 like it’s never been pushed before. Trance was often looked down on by dance purists as somehow less worthy than other genres, but it was perfect for communal dance floor euphoria. With four-to-the-floor beats and plenty of melody, trance became almost the default superclub sound for a number of years, even regularly crashing the charts. American Brian Transeau, better known as BT, turns in another trance classic. Regarded as something of an EDM pioneer in his own country, BT was an early adopter of the trance sound, creating software sound effects as well as a string of successful albums.